Take Randall Road to Northwest Parkway, which is half way between Route 72 and I-90. Turn west on Northwest Parkway. Follow Northwest Parkway to Galvin Drive and turn right. Pinnacle Drive is the first street on the left. Fox Valley Fire & Safety is located on the northwest corner of Galvin Drive and Pinnacle Drive. Take I-90 to the Randall Road exit in Elgin. Turn north at the light onto Randall Road. Continue to the second stoplight and turn left on Northwest Parkway. Follow Northwest Parkway to Galvin Drive and turn right. Pinnacle Drive is the first street on the left. 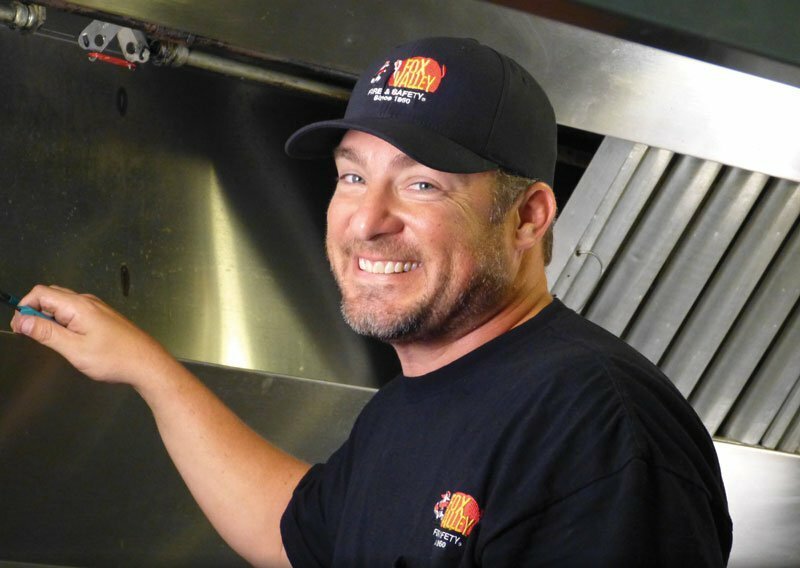 Fox Fire & Safety is located on the northwest corner of Galvin Drive and Pinnacle Drive. Take Route 72 to Galvin Drive, which is one block west of Randall Road. Turn south on Galvin Drive to Pinnacle Drive. 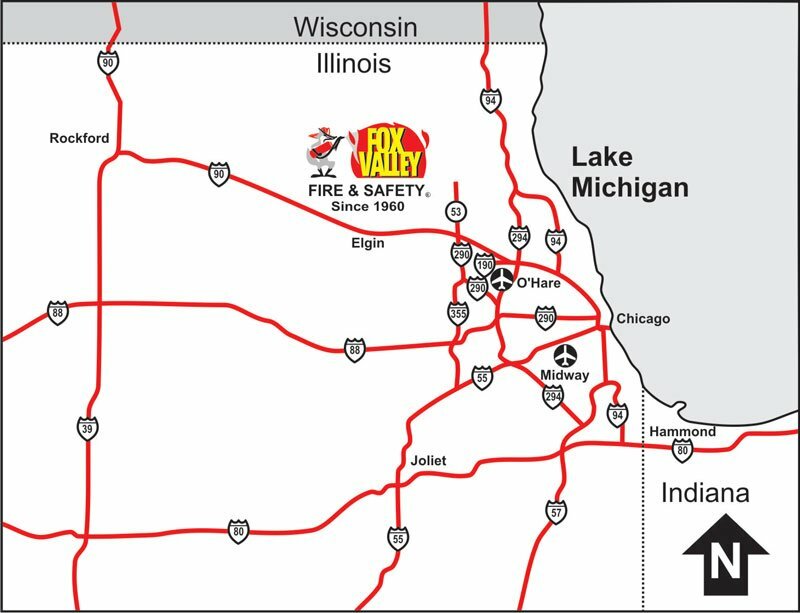 Fox Valley Fire & Safety is located on the northwest corner of Galvin Drive and Pinnacle Drive.